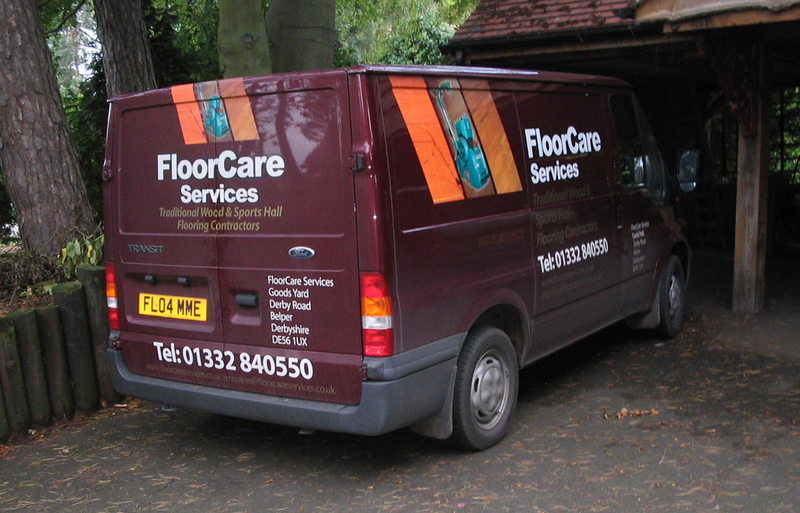 Established for over 25 years, Floorcare Services is a Second generation family owned and operated business specializing in Hardwood & Softwood, ‘Composition or Composite Block’, Vinyl, and Stone flooring. We mainly specialise in Floor Sanding and Sealing which is something that we do on a daily basis, Large and Small areas, Commercial and Domestic. 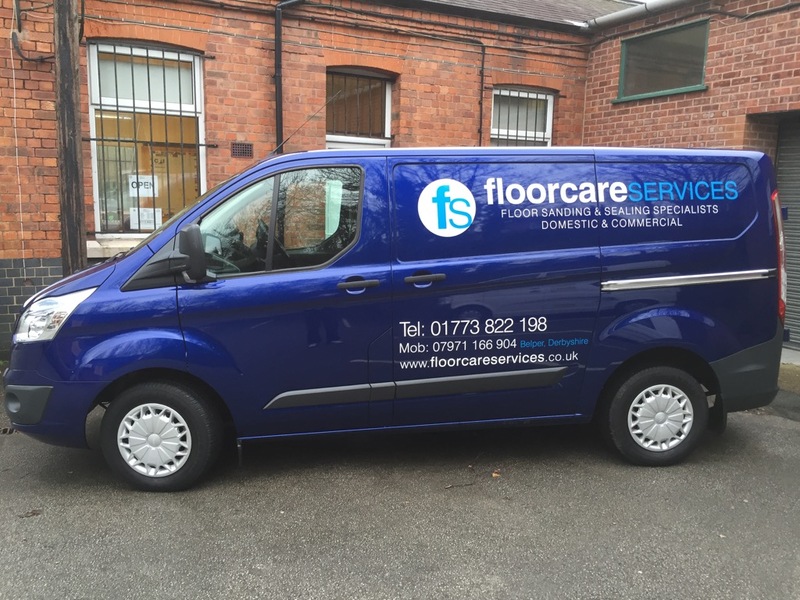 As a family business many years of experience is continually being passed between members of the team, combined with new methods, techniques and up to date technology being implemented continually to provide the highest standards and quality of floor finishing. Our professional service and wide experience with all flooring types has earned us the position of Local Authority approved contractors. 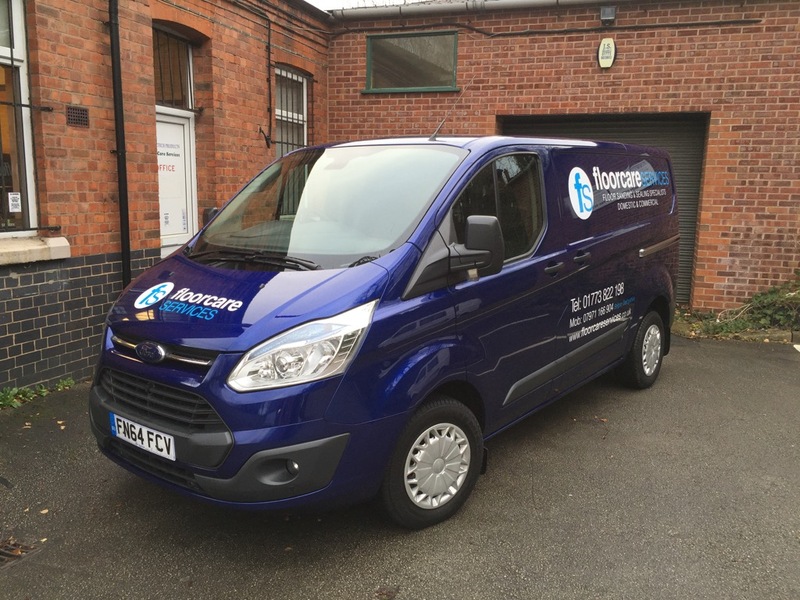 As a family company we pay meticulous attention to detail and our aim is to work as a unit to achieve the best possible standards of work completed by us on every individual job we undertake. We strongly believe in the saying ‘you’re only as good as your last job’ and make sure every job we undertake is finished to the very highest standards, guaranteed. 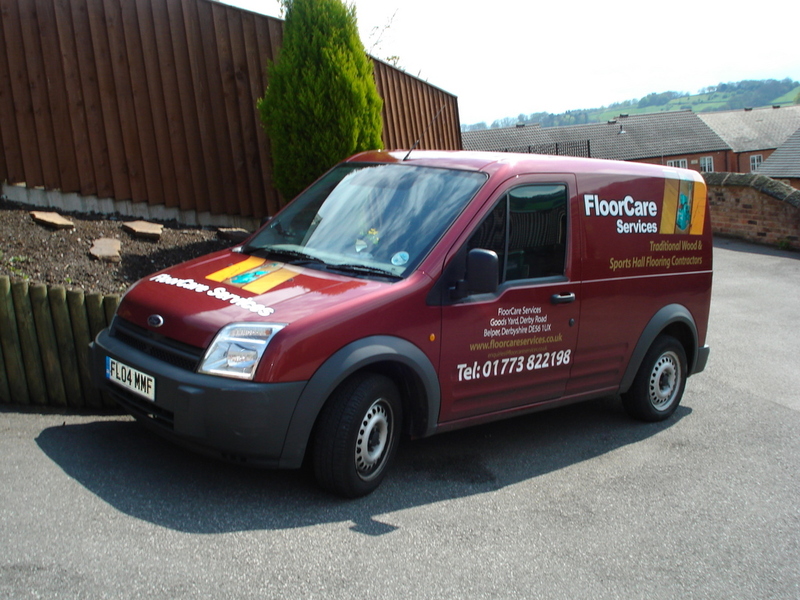 As Floorcare Services are a focus family owed business enquiries or advice can be sort at anytime on our business number and are not restricted by office hours so feel free to call anytime.